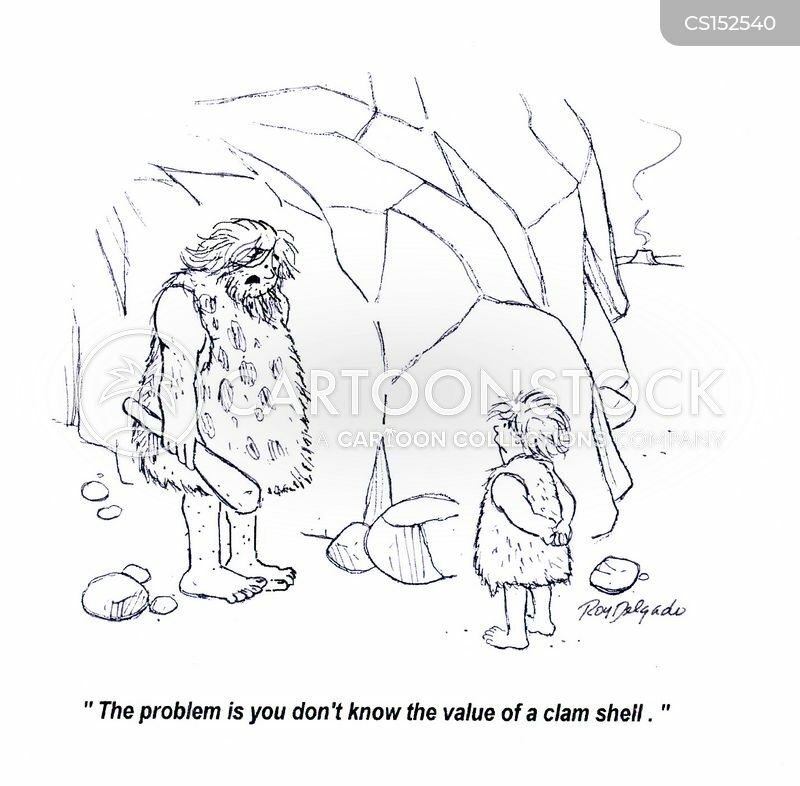 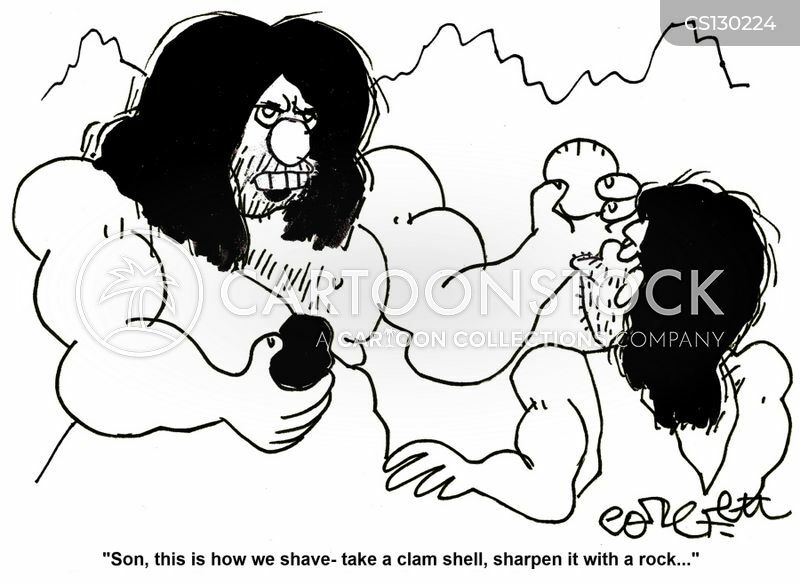 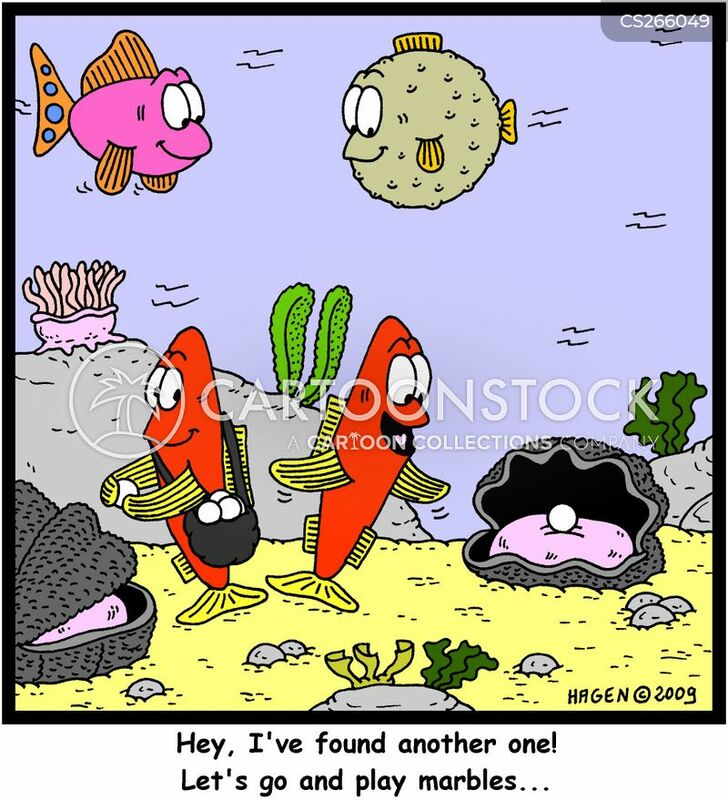 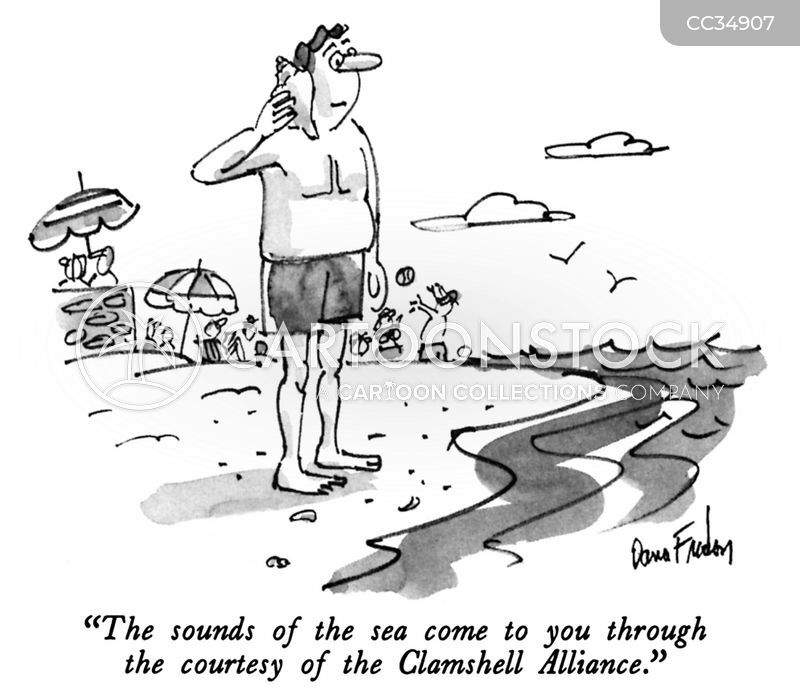 "The sounds of the sea come to you through the courtesy of the Clamshell Alliance." 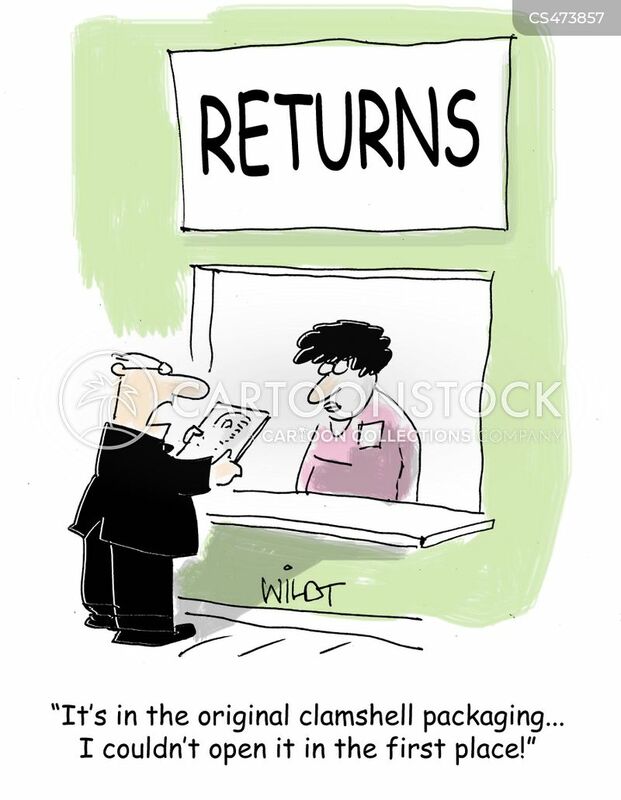 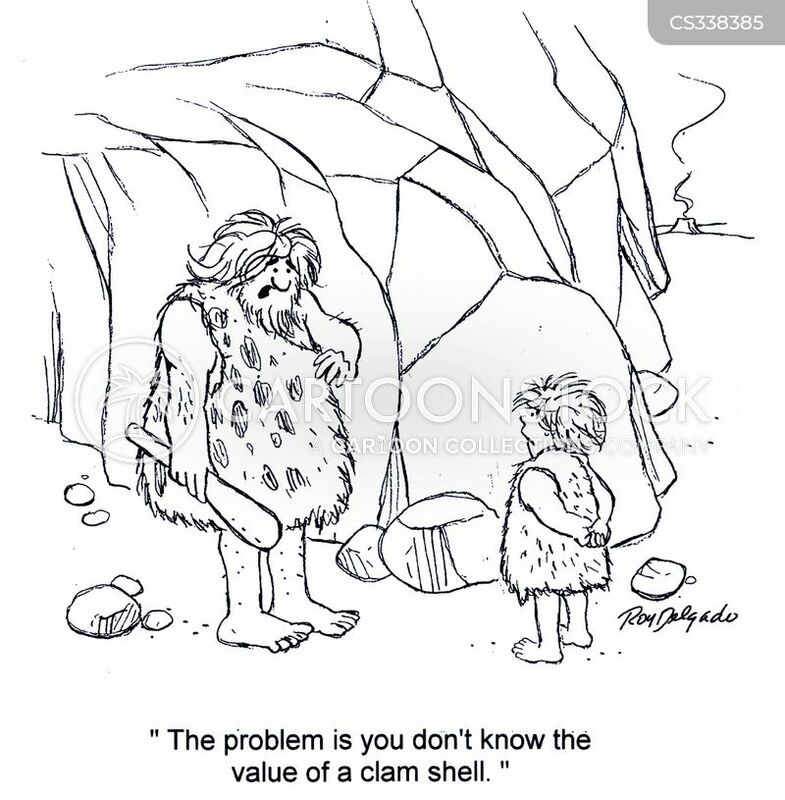 "It's in the original clamshell packaging...I couldn't open it in the first place!" 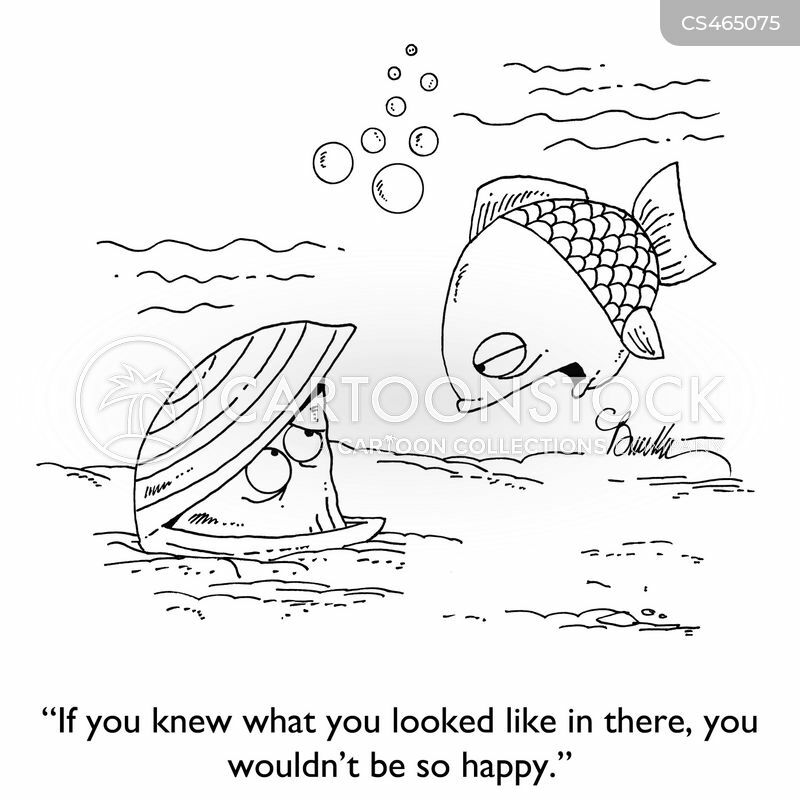 "If you knew what you looked like in there, you wouldn't be so happy."